EdmarLaw has more than 20 years of experience reviewing, analyzing, drafting and negotiating most types of agreements in the field of IT. EdmarLaw has extensive experience of legal counseling regarding data protection, implementation of IT systems, licensing of both embedded software (internet of things) and software, know-how and patent, as well as dealing with all aspects of online services, cloud services, e-commerce and the processing of personal data. A number of the clients of EdmarLaw are North American or European businesses, which means that EdmarLaw provides extensive services in English. EdmarLaw also has a well-established network of lawyers throughout the world, thanks to being a member of international networks, providing international services and assisting many international clients. EdmarLaw is therefore able to efficiently guide and assist in matters concerning several jurisdictions and business areas. The founder of EdmarLaw and attorney-at-law Malin Edmar has worked at the headquarters of Microsoft Corporation in Redmond for four years. This experience not only gave her a passion for new technology but also a very good understanding of the IT industry. She knows the typical product cycles of IT companies and understands their terminology – to quickly grasp the operations of clients therefore comes naturally. Malin has been practising contract law, IT law and Intellectual Property Law since 1996. She often drives large and complicated negotiations in various fields, as well as mediation negotiations. Malin drafts and negotiates a number of types of agreements in the IT field, or agreements relating to intellectual property rights. She has i.a. worked at Microsoft’s headquarters for four years, providing legal advice in product development, product launches, and the launching of online services. After returning to Sweden, Malin has worked predominantly for international clients and has advised the most significant players in the IT industry on a variety of Swedish and EU law issues. Malin is a frequent a speaker at conferences on commercial law and IT and E-Commerce issues and a commentator on legal issues regarding technology. 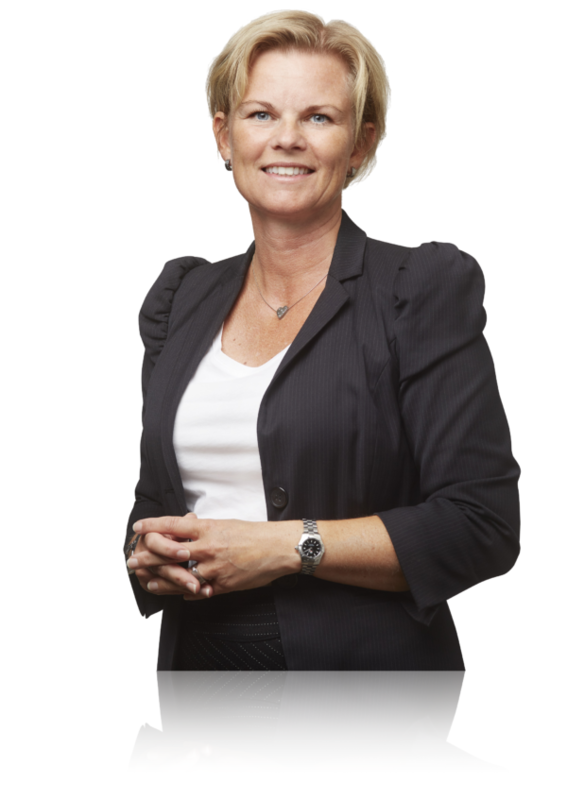 Malin has also written four books, including the Swedish book Internet Publishing and Social Media, which is now in its fifth edition (Norstedts Juridik, 2015), and has been part of the Swedish governmental ICT committee for several years, where she got the opportunity to influence the implementation of new laws such as the Personal Data Act, the Law on Electronic Bulletin Boards, the Distance Selling Act and the Law on Electronic Commerce. When Malin drafts agreements, negotiates or writes books, she always has the technology in focus, and makes sure that she understands the technology first, before applying the law to it. Malin is also passionate about making the law understandable. You shouldn’t need to hire lawyers to understand what you agreed on. That is probably one reason why her books are so popular, and are used as course literature at several universities in Sweden. Outside work, Malin is a dedicated, classically trained singer with the Swedish singer Alice Babs as her great favorite. She also works out, preferably doing crossfit or kettlebells.